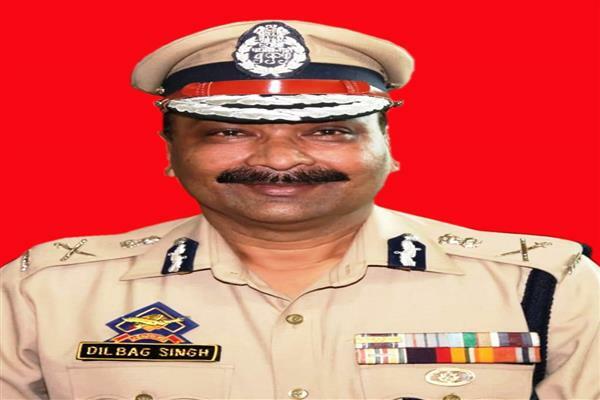 Jammu, Feb 12 (Agencies): Director General of Police Dilbag Singh has rewarded five police personnel of Baramulla District for their excellent work while evacuating a pregnant lady from snow bound area of Boniyar in Baramulla District. DGP has granted commendation certificate class-I and cash reward of Rupees two thousand each in favour of ASI Rafiq Ahmad, Constable Bashir Ahmad and Constable Naseer Ahmad. Two SPOs Fayaz Ahmad and Manzoor Ahmad have been rewarded with commendation certificate and cash reward of Rupees Fifteen hundred each.